Susan Polgar Global Chess Daily News and Information - Please vote to support the excellent Chess Documentary Algorithms! 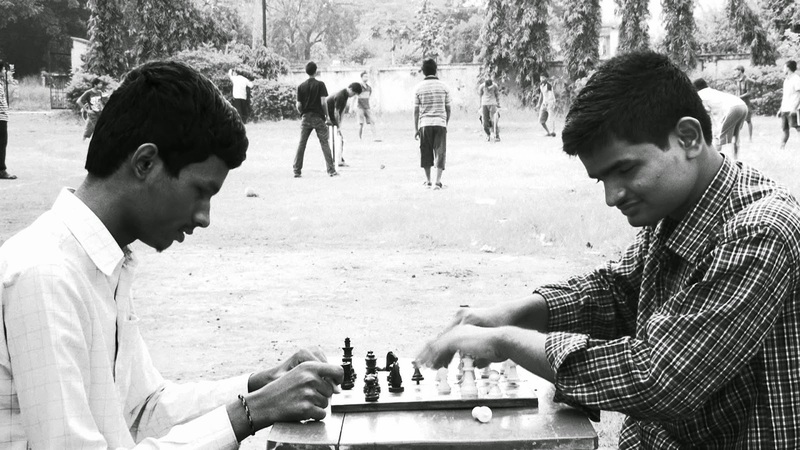 Please vote to support the excellent Chess Documentary Algorithms! Home > News > Chess Research > Please vote to support the excellent Chess Documentary Algorithms! Algorithms has been nominated, by the cinema going public, to the Best Documentary category of a newly instituted award called the National Film Awards, UK. The winner is decided by the votes the film gets from the global community, which means that if more people vote for Algorithms the more it has a chance to win! It is very simple and quick to vote. Voting closes on 12 March 2015!